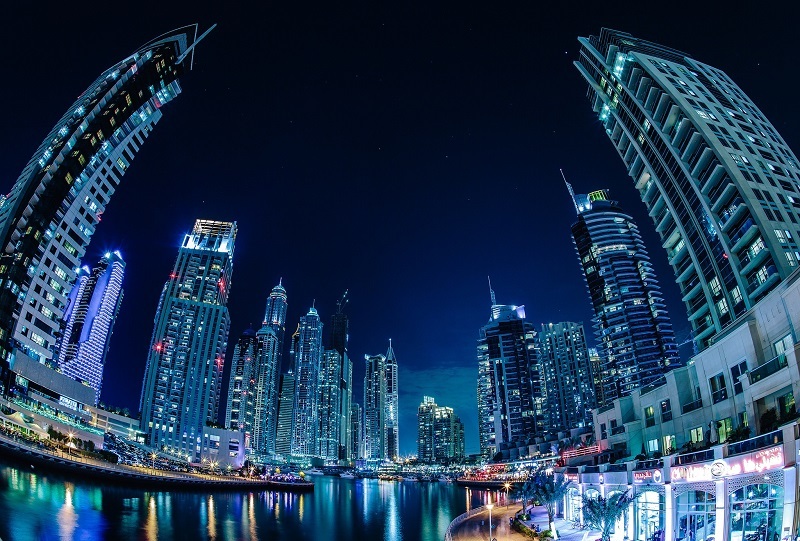 Dubai: Tenants in Dubai have gained more negotiating power when it comes to securing rental contracts, with more and more landlords now open to accepting multiple cheques as payments. According to property analysts, gone are the days when real estate owners would insist on one-time payments as the rental market remains subdued amid low oil prices. “The current market has seen some power return to tenants – they can start to dictate more favourable terms and the amount of cheques is often one of those negotiation points,” said Lukman Hajje, Propertyfinder Group CCO. About ten years ago, when landlords enjoyed more control over rental negotiations, tenants had to fork out a huge lump sum to rent a house in Dubai. Tenants who did not have enough cash also had to borrow money from the bank, thereby increasing their accommodation costs. 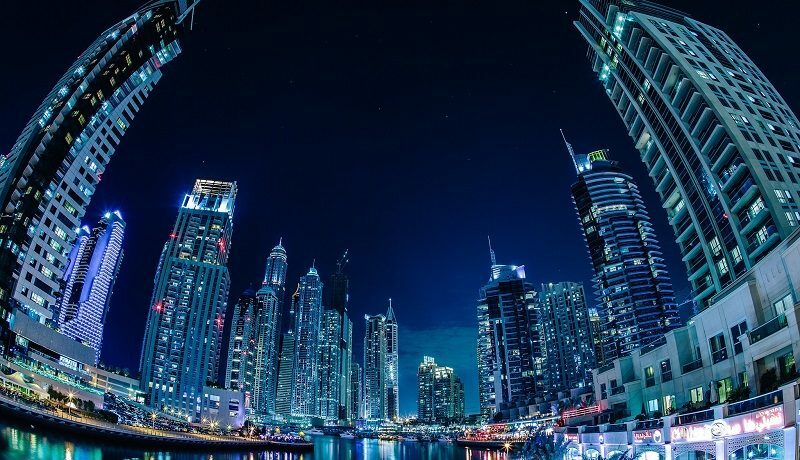 Propertyfinder has recently reviewed nearly 24,500 of its Dubai apartment and villa listings and found that close to 2,000 of them (1,842) do provide tenants the option to pay in four cheques. A further 1,052 specify that rents be paid on two instalments, while a smaller number (925) require one-cheque payments. Mark Towers, managing director of brokerage firm Edwards and Towers, said the trend can also be attributed to evolving HR practices with regards to the payment of workers’ housing allowances. “Ten years ago, employees would get a single rent payment from the employer, but now it is added onto the salary and paid monthly. This puts a strain on tenants’ finances and they have no choice but to search for landlords who will accept multiple cheques,” explained Towers. Rents in Dubai have been on a decline in recent years as rental demand has slowed down, owing to weak employment conditions. A latest analysis by Asteco showed that apartment rents have dropped by 5 per cent since the last quarter and 6 per cent over the year. Some industry analysts, however, are predicting that the real estate downturn will soon be over, with prices in Dubai starting to bottom out. “Dubai prices begin to bottom out as the month-on-month declines begin to taper,” according to Reidin in its latest report. Propertyfinder has warned that a recovery in the real estate market could again spur property owners to demand fewer instalments from renters. However, Jesse Downs, managing director of Phidar Advisory, said there are still indications that rents would further drop throughout 2017. “We project steady rent declines through 2017, a trend driven by newly completed units handed over in a market with weak demand growth,” Downs had told Gulf News.